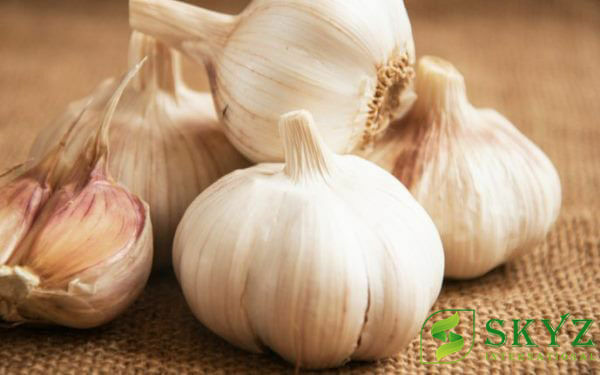 Garlic is used for flavouring various dishes practically all over the world. 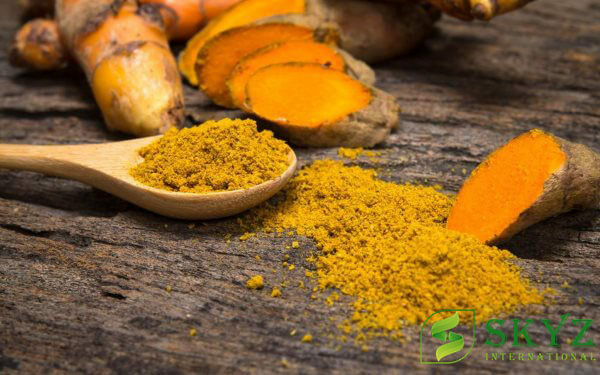 In United States almost half of the produce is dehydrated for use in mayonnaise products, salad dressings and in several meat preparations. 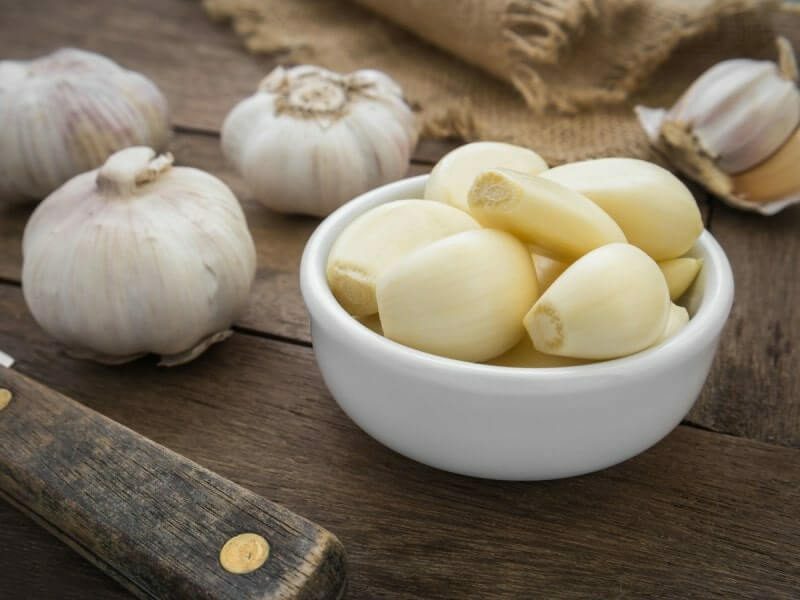 Raw garlic is used in the preparation of garlic powder, garlic salt, garlic vinegar, garlic cheese croutins, garlicked potato chips, garlic bread, garlicked bacon etc. Spray dried garlic products, liquid garlic preparations are other products. 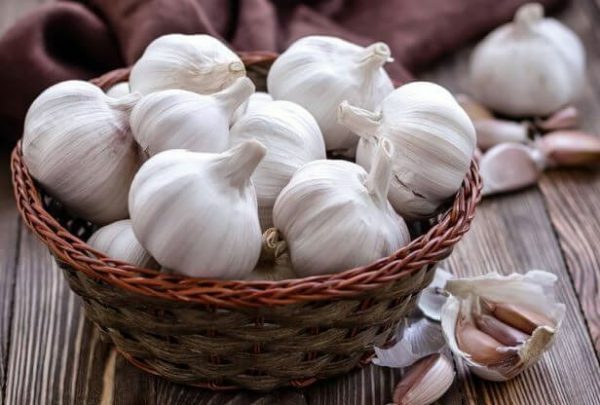 In India and other Asian and Middle East Countries, garlic is used in pickles, curry powders, curried vegetables, meat preparations etc. 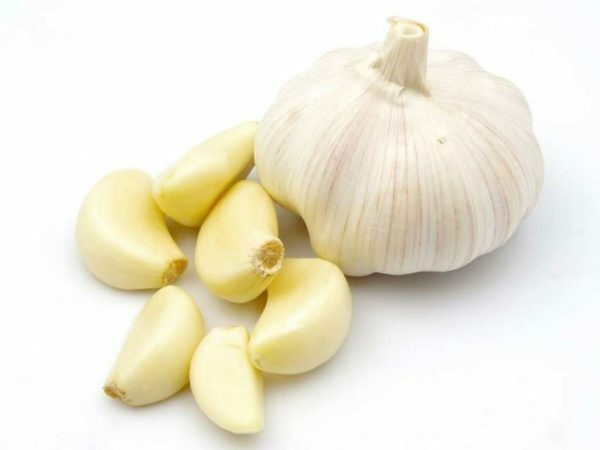 Oil of garlic is used as a flavouring agent in soups, canned foods, sauces etc. The other properties are anti-bacterial, fungicidal and insecticidal. 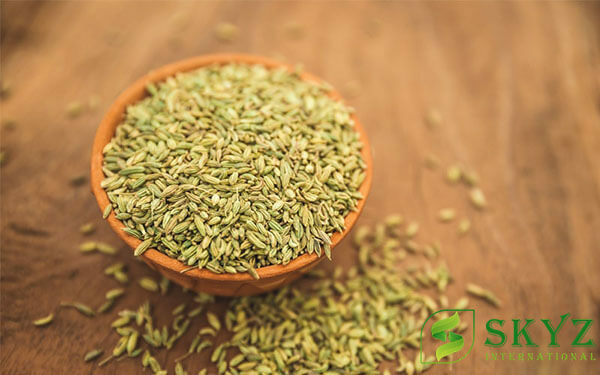 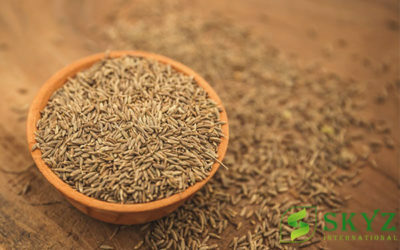 In the area of medicine, it is used for various ailments of stomach, skin diseases. 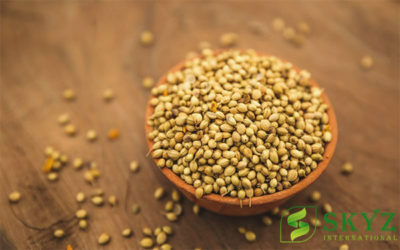 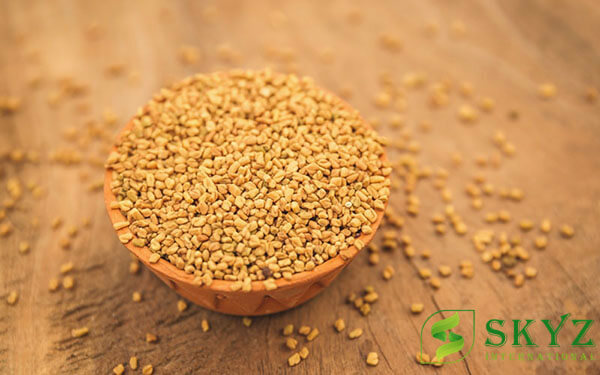 It has wider applications in indigenous medicines and is also considered highly nutritive.